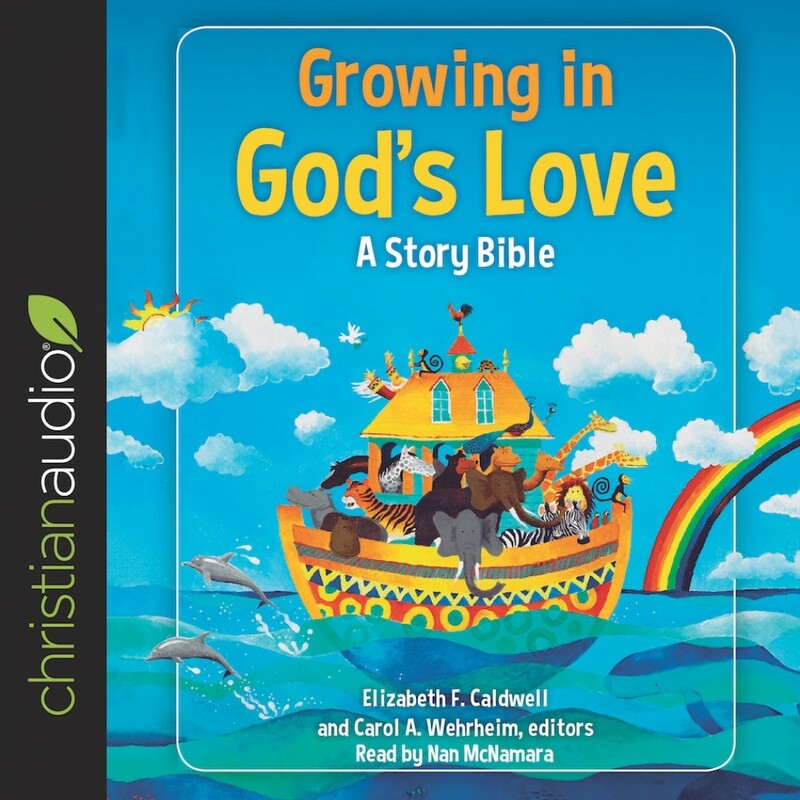 Growing in God's Love | Audiobook Download - Christian audiobooks. Try us free. Help nurture the faith of the children in your life with Growing in God s Love: A Story Bible. This engaging resource features 150 popular Bible stories that are organized by 13 themes, including Strong Women and Men; Listening for God; Parables; Healings and Miracles; and more. Each story is built on the latest in biblical scholarship and learning theory and helps children begin to understand the Bible and apply its teachings to the world around them. Growing in God s Love features diverse artwork from more than twenty artists to appeal to a variety of ages and learning styles. Three reflection questions Hear, See, Act are included at the end of each story to help children further ponder the message of the story. Growing in God s Love: A Story Bible is ideal for children ages 4-8, and it is perfect for Sunday school classrooms, children s sermons, vacation Bible school, and gift-giving at baptism or other milestones.